It’s hard to believe that we’re in the month of August! Some of us are doing major back-to-school-prep, others are heading to the dorms for the first time, & the rest of us are in that phase where we’re still holding onto summer, but looking at what we’ll be wearing come fall 2018. True, it’s much too early to start pulling out the cable-knit sweaters, but subtle fall staples are okay to start integrating into our wardrobes right now. 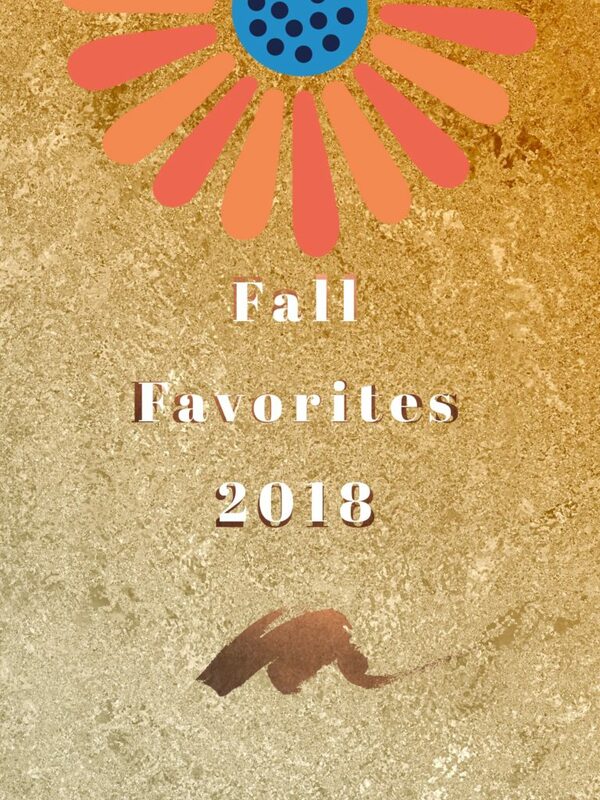 Here are a few of our fall 2018 favorites! 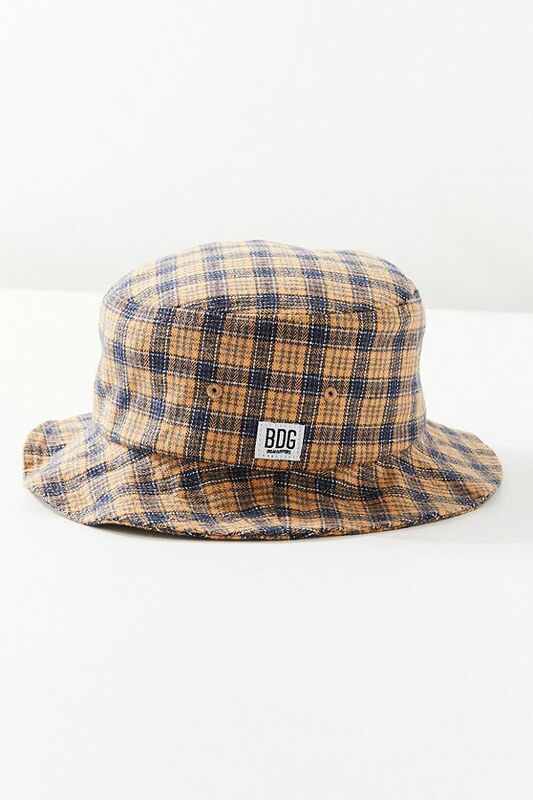 Hold onto your dad caps and wide brim hats–bucket hats are making a big comeback this fall. Sure, these circa 1990s’ caps give us major Clueless vibes, but we’re totally okay with that. One or two bracelets (that pop) is an easy way to add a bit of flair to any OOTD. 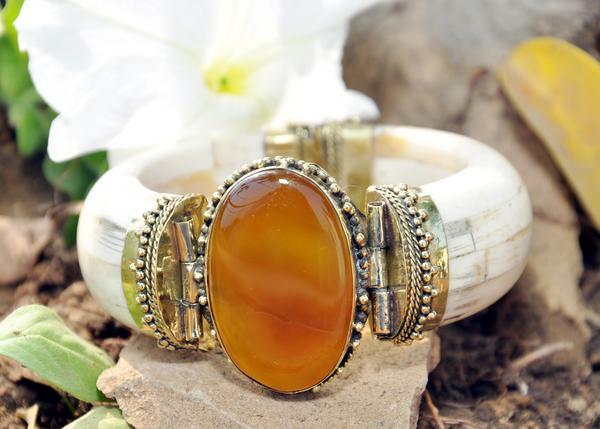 The rich brown and bone color of our exclusive NIIRVA Bone Bangle is perfect for fall. Once again, the 90’s have inspired us. Who else is loving the eclectic roundup of plaid bottoms? Whether they’re long pants, shorts or capris you can’t go wrong! Mules had a fashion moment, but we’re scooping up all the block heels we can find. 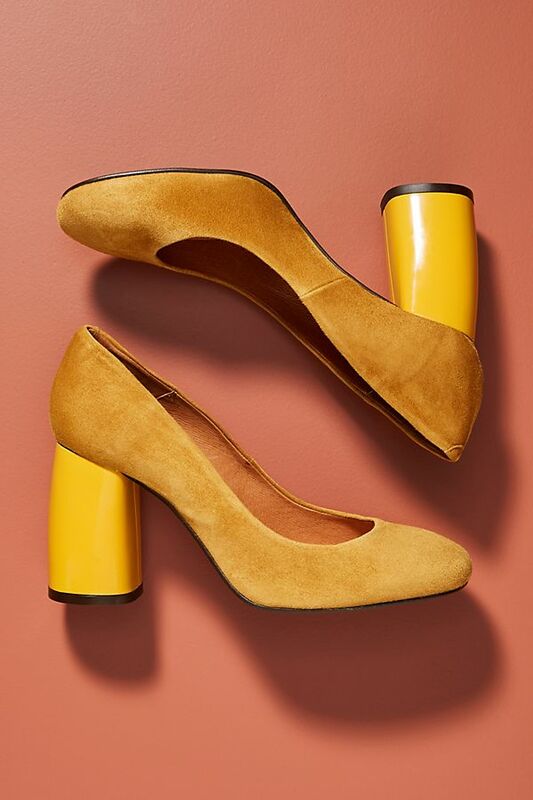 The suede & mustard yellow design of these Antro block heels are giving us all the vintage feels. Let’s face, we still love texture and embroidered details. 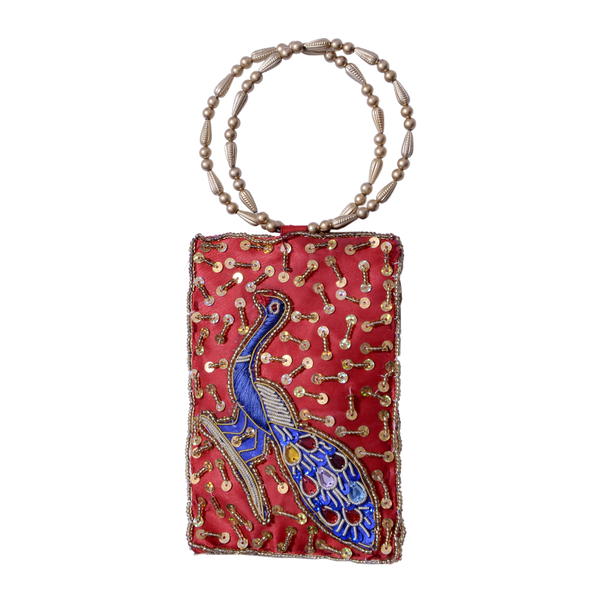 Our NIIRVA Bangle Purse is always a fall staple. 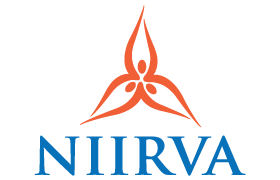 Follow Us on Twitter @ShopNiirva for more fashion inspired news.